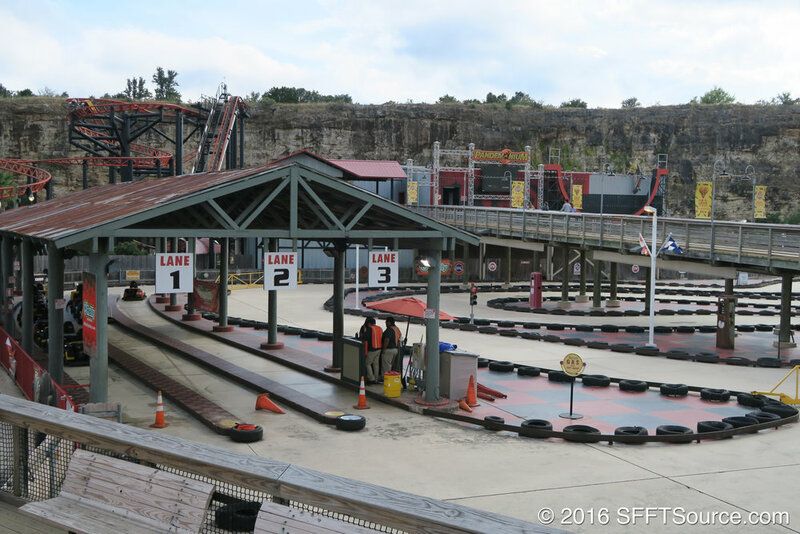 Thunder Beach Speedway, located on Fiesta Bay Boardwalk, is a high-thrill go-carts attraction. 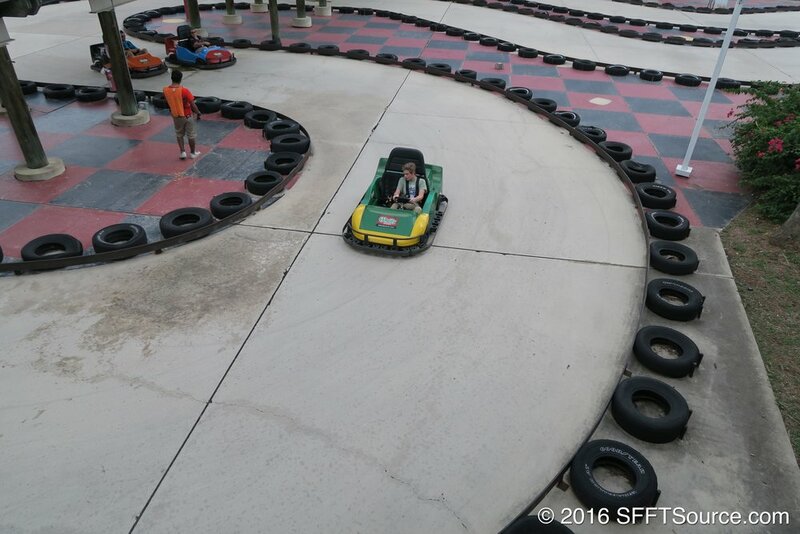 Guests are able to control their own go-carts through the duration of the ride with the main goal of winning the race. Some carts feature both a driver and passenger seat while others are single-seat vehicles. 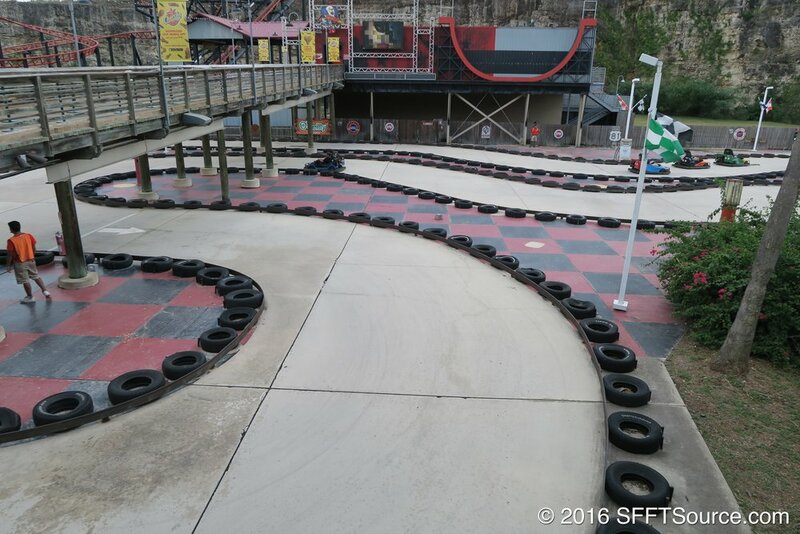 The track configuration is slightly reprofiled with the addition of the Fireball attraction.